Company register in China or Chinese company register is known as the process of incorporating your business in China, to form a legal entity so you can start doing business in China. 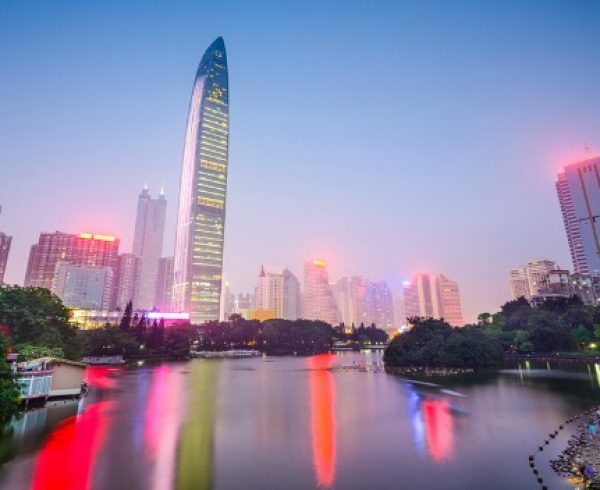 The Shenzhen company registration is easier and faster when an owner seeks help from a Shenzhen company registry. Since China appeals and sounds to be really foreign to newcomers, there are still a lot of reasons why opening a business here is not that simple. 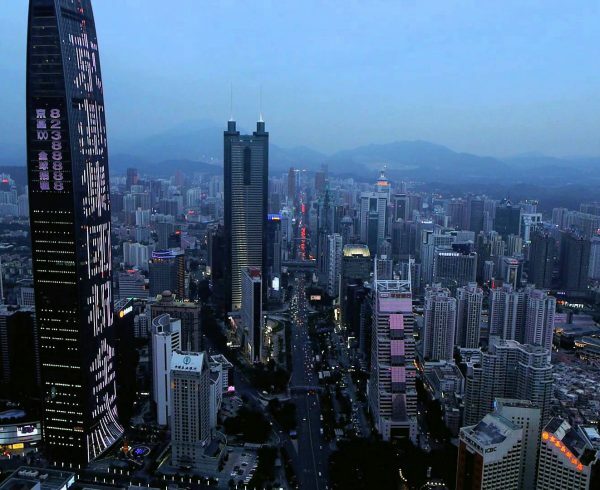 There is still no reason to hesitate putting up a business in Shenzhen, China. Below are the common pitfalls that might be avoided by asking assistance from China company registry. You will be able to enjoy your success, reduce more of your stresses and start on your competition. Chinese is actually hard to learn. Not unless you spend more time in China, you will be able to completely master the very basics. With these basic things in mind, you will still not open your business. Now, with China company formation, it will help you process all things and handle all bureaucratic paperwork in Chinese. If you could not understand the specific process, you could still open the business and set up an office in Shenzhen to take care of the orders, exam the quality and ship to your clients all over the world. Through the Shenzhen company registry, you will be guided on the company type/office type to register. There are actually three opened company types for China foreigners that include representative office, joint venture and WFOE. They each have their drawbacks and benefits. That is why you must do the research first before you choose the company that fits you. Actually, people choose for WFOE China or the wholly foreign owned enterprise which is controlled by yourself and without specific local involvement. This will enable you to trade freely and expertly in China and hire foreign and local staffs. China is in particular a huge country. 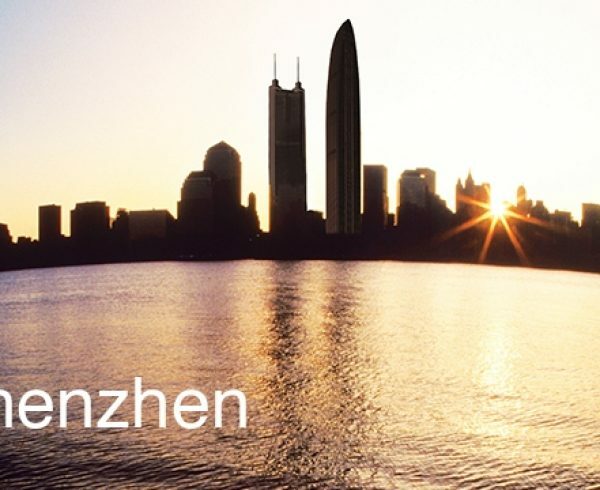 And with Shenzhen, it is the tech hub in China for electronics and manufacturing. The help of Chinese company register will prove to be really valuable. 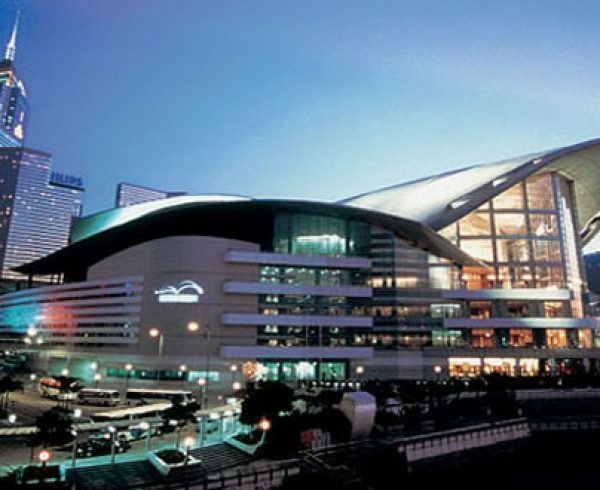 In any area in Shenzhen that you choose to establish the office/company base, you will find it very much and easy. 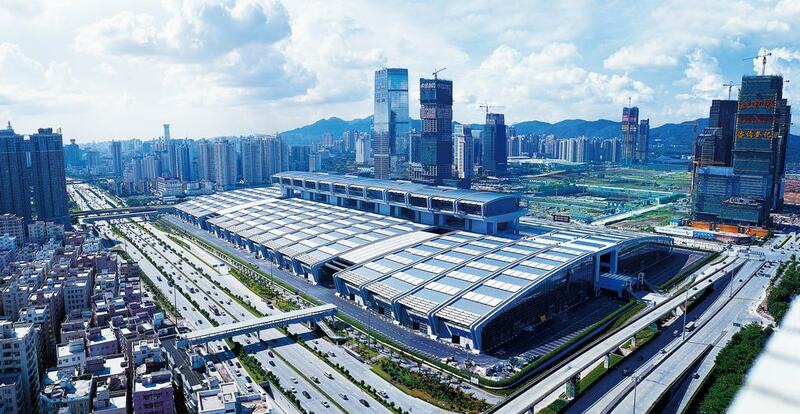 In fact, you will be able to appreciate more of the special economic zone such as QianHai of Shenzhen. This is usually an area that encourages specific businesses that will invest more in the opening in China. This also provides financial incentives and huge tax breaks that you will most certainly appreciate. Chinese company register is achieved with the help of a reliable, dependable and trusted China sourcing agent-China Source Link. In any of your legal and fiscal matters, all these will be handled and managed fiscal the best way possible. These will also go according to the regulations and rules in China. The Chinese company register will also enable you to enjoy your success and growth. With the help of us with company registry in China, you will be able to avoid the common pitfalls of company registration!